Can you Respond to Radiation? For almost 30 years, Aquila has been dedicated to designing, engineering, manufacturing, installing, and maintaining threat-resistant technologies and data-sensitive systems that may be vulnerable to invasion and intrusion. 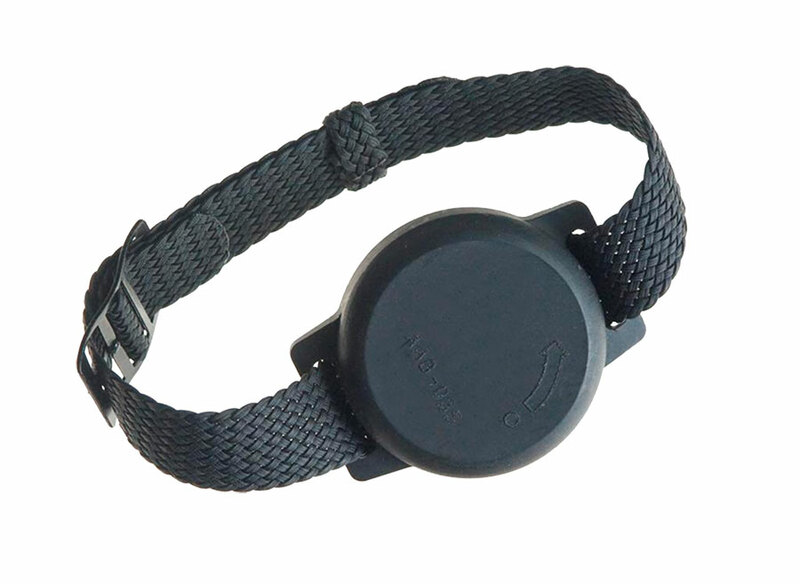 With innovative solutions and design integrity as an important part of their mission, Aquila provides medical and military-grade devices to hospitals, the U.S. Army, the National Guard, FEMA and first responders across the country.Aquila maintains the highest level of industry certifications to ensure successful implementation of their advanced technological solutions to help mitigate threat and manage vulnerability. Aquila’s equipment is deployed worldwide to safeguard, monitor and measure radioactive equipment in hospitals, irradiation facilities, enrichment facilities and power plants. 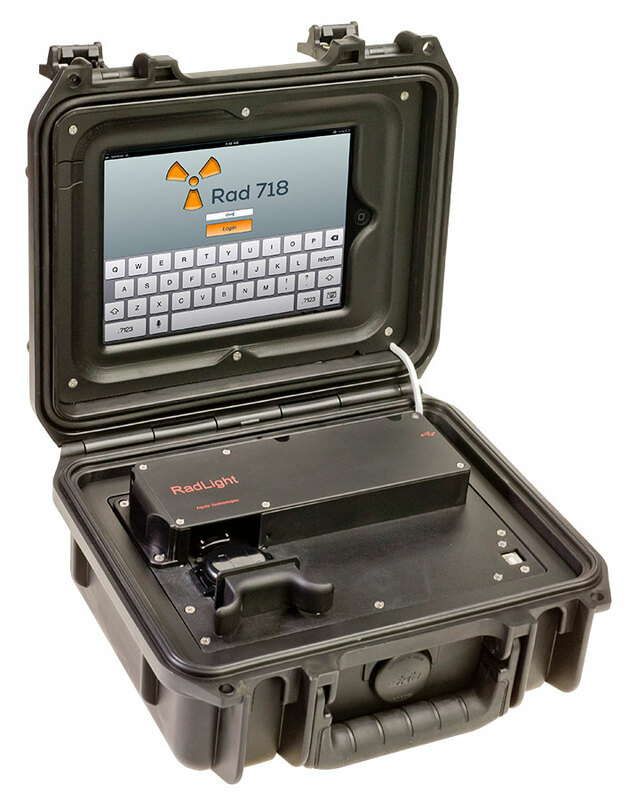 Aquila’s radiation detection and nuclear radiation identification equipment provides accurate measurements of radiation exposure to allow first responders to manage the event of an exposure efficiently. Together, Federal Resources and Aquila work together to safeguard military and law enforcement teams across the globe to ensure the highest levels of security, safety, and preparedness for every mission. 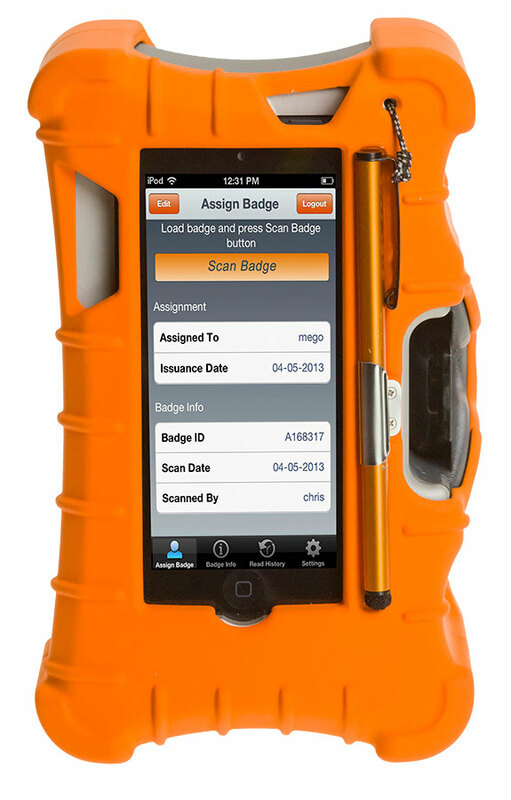 Manage RadWatch dosimeter assignments to responders prior to a radiological incident or onsite as needed during an event. 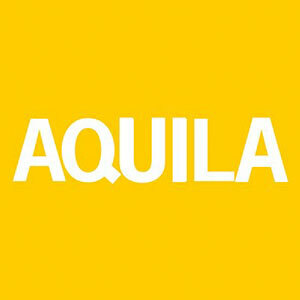 Browse all Aquila equipment in our online store.